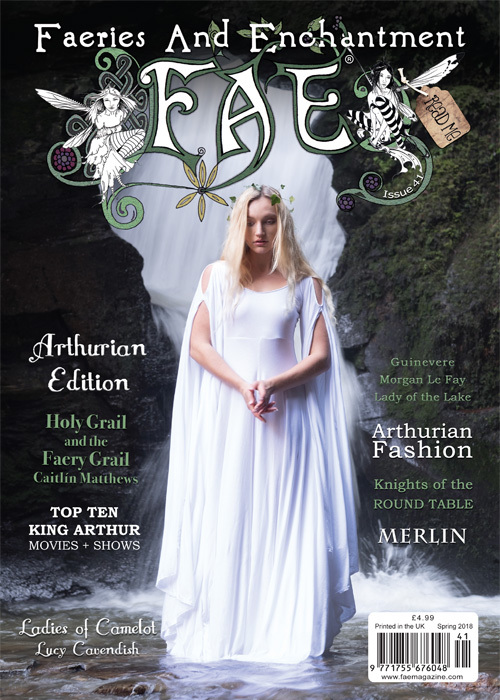 Hello lovely FAE followers, we’ve had so much wonderful feedback for the Arthurian edition of FAE magazine, and we can really see that it struck a chord with you. Check out the beautiful behind the scenes footage from our cover photo-shoot at the magical St Nectan’s Glen in Tintagel, Cornwall – in the heart of fairyland. 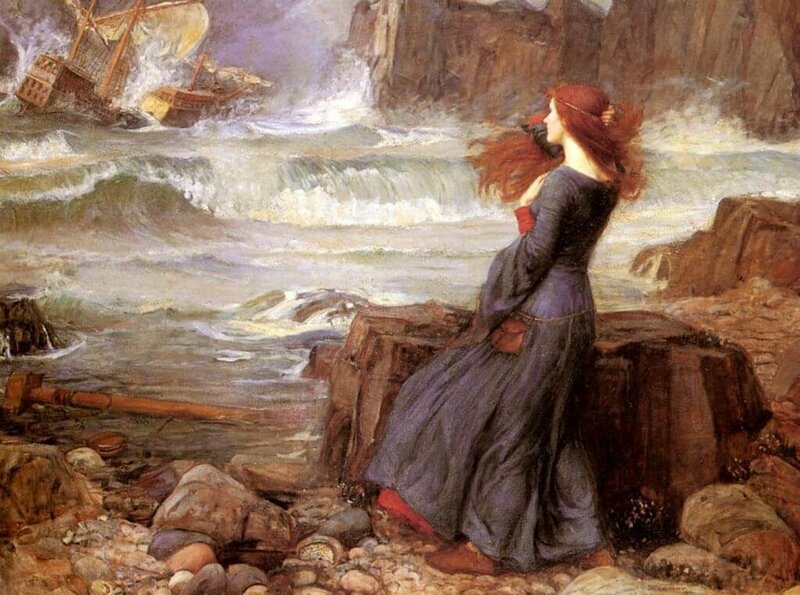 This Arthurian edition of FAE is filled with the magic and enchantment of the King Arthur legend. Cover photo by Lee Searle. 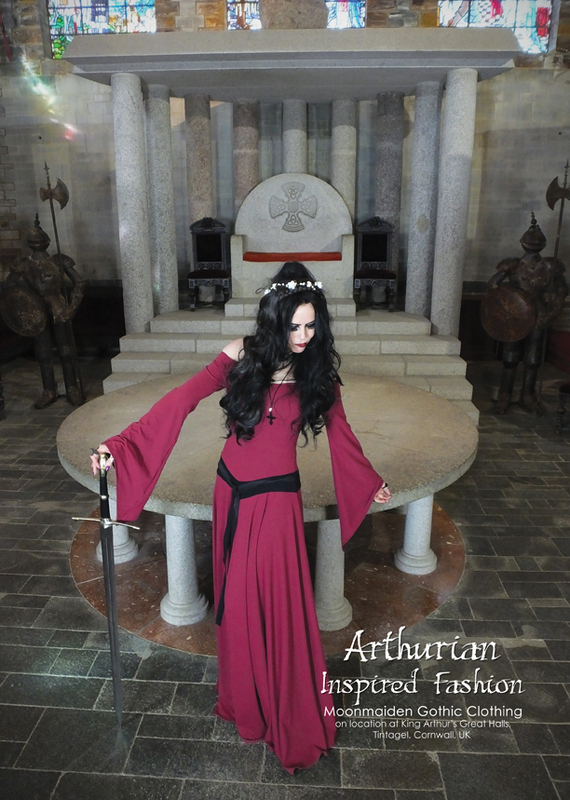 Dress by Moonmaiden Gothic Clothing. Model: Olivier Harriet. 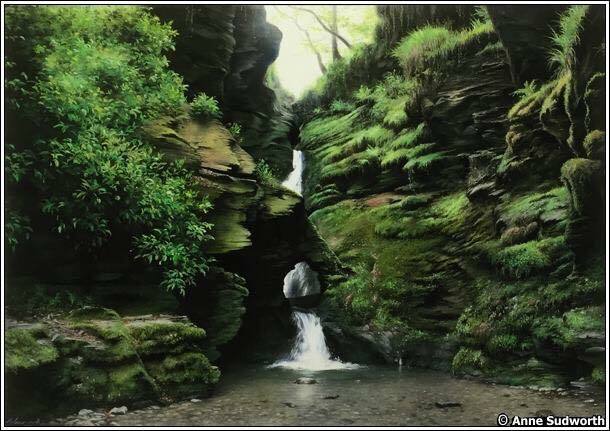 If you take out a Subscription to FAE you will also receive a FREE ‘Magic of St. Nectan’s Glen’ Greetings Card, by artist Anne Sudworth. 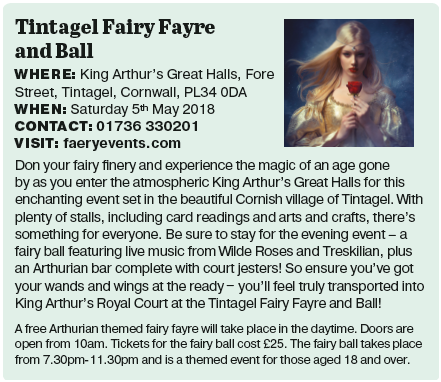 Meet the FAE Team at this event! 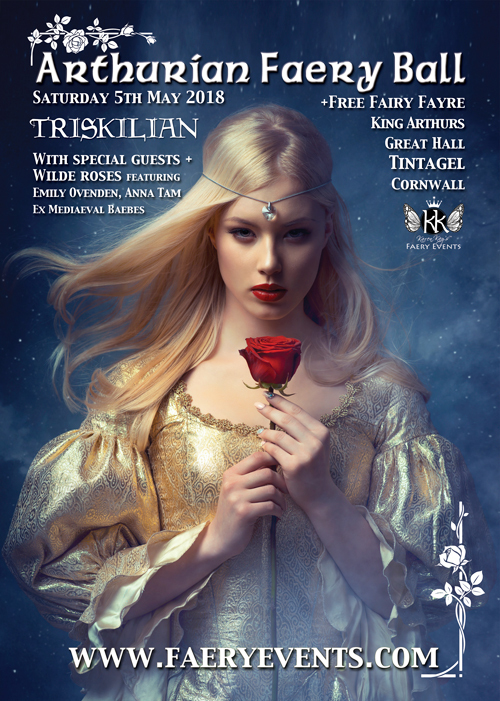 Purchase Faery Ball tickets HERE!